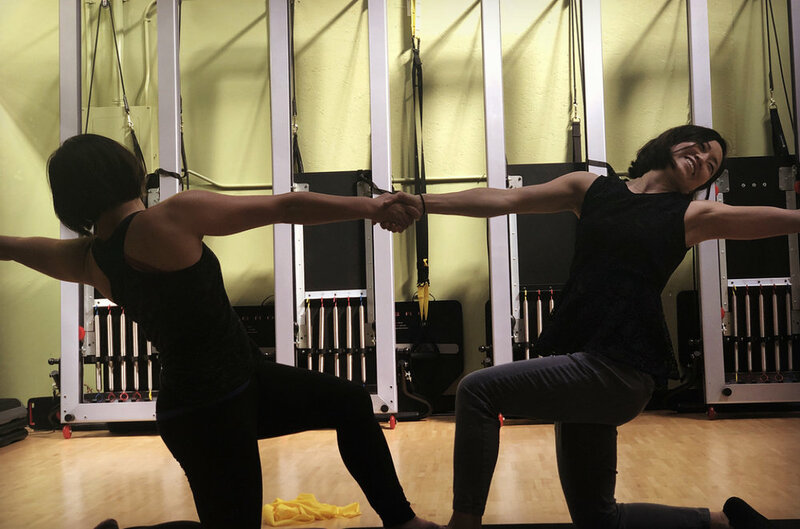 Come with your buddy, your partner, or your Valentine and experience pilates together. This will be a super fun pilates class that’s sure to bring smile to your face. We will end the class with some wine and chocolate. To sign up, scroll down to bottom and click on SIGN UP FOR SPECIAL EVENTS. $25 for one participant and $40 for a couple.